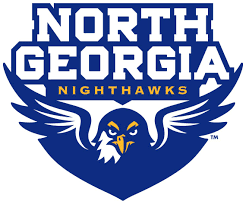 DAHLONEGA, Ga. – The University of North Georgia Department of Athletics has announced multiple changes to the Nighthawks softball schedule that impact games originally scheduled for this week. 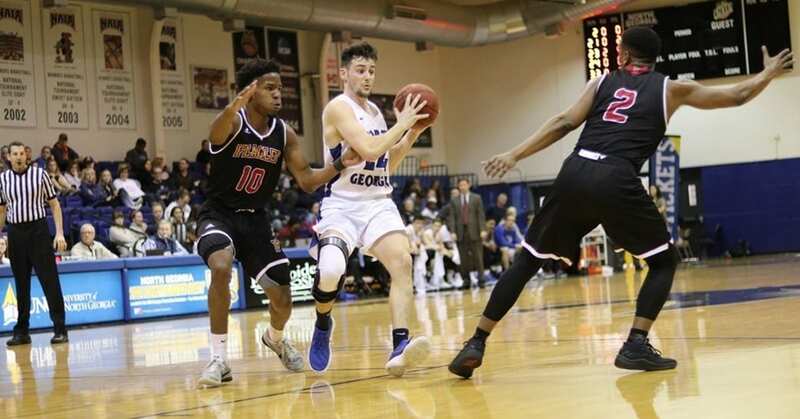 UNG’s doubleheader against Lee that has already been rescheduled twice, has once again been postponed due to the threat of severe weather in the Dahlonega area tomorrow afternoon. The two teams will once again look to reschedule the games for a later date. Any rescheduling announcement will be updated in this story and posted on the official UNG Softball Twitter account, @UNGSoftball. North Georgia’s twin bill set for Thursday against Belmont Abbey has been cancelled. The games will not be made up. BAC was forced to change their schedule due to conference scheduling obligations. The No. 17 Nighthawks will be back in action on Saturday, hosting rival-Young Harris at Haines & Carolyn Hill Stadium for a doubleheader that is slated for a 2 p.m. start.